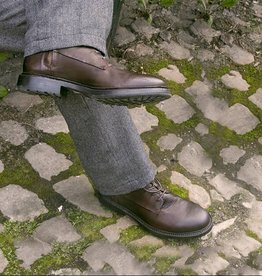 Follow in the footsteps of the Peaky Blinders, with this unique collection of authentic 1920’s work boots. 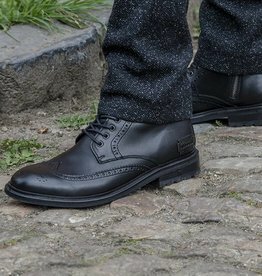 An exclusive collaboration between Shelby Brothers and Dutch producers of quality shoes, Blackstone, that combines modern comfort with the style and class of our favourite band of brothers from Birmingham. 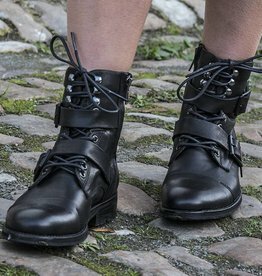 Made from sturdy but supple leather in vintage colours, with a characteristic lace-up and an exquisitely detailed finish. 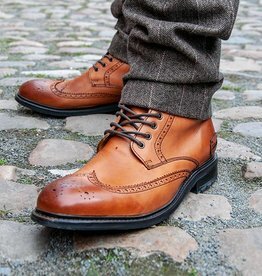 These boots are perfect in combination with a suave tweed suit, but look equally cool with jeans or, for example, corduroy. Stepping out as a Peaky Blinder has never been easier. 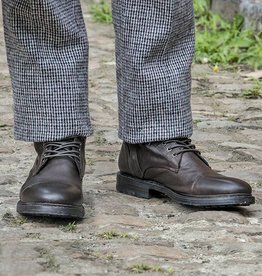 Find your Peaky Blinders Shoes.